Welcome yogis, this is an hour long Yin Yoga class focusing on the chakras for emotional healing. 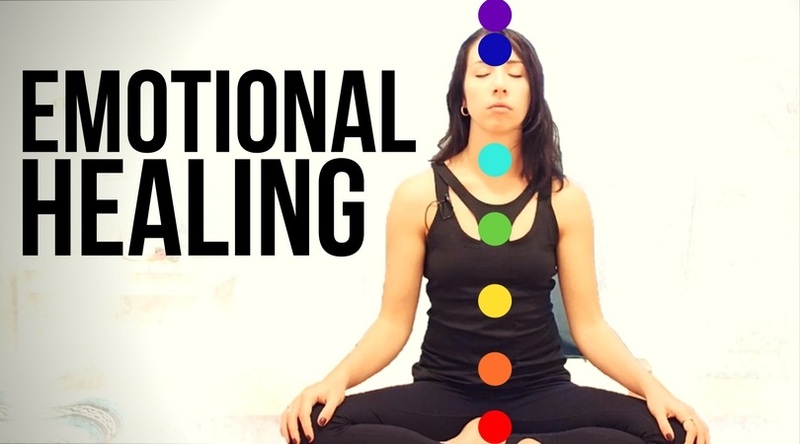 The chakras can be used as metaphors and inspiration for emotional healing and well being. In this practice I'll ask you to focus your attention on an issue or trauma you are currently experiencing. How can you apply the wisdom of the chakras to this problem? This is what we will be exploring.